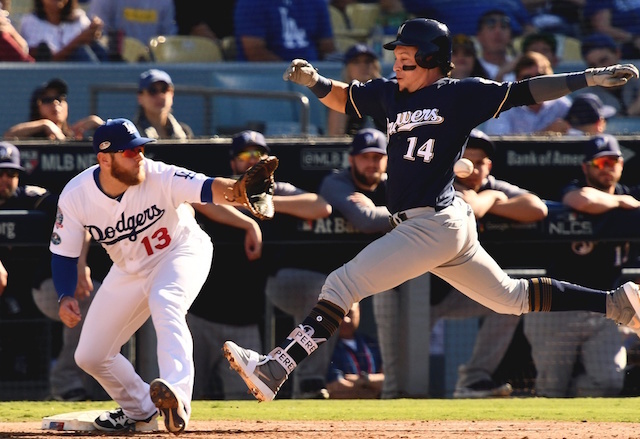 The Los Angeles Dodgers under president of baseball operations Andrew Friedman’s regime have developed a reputation for trying new strategies, especially as they seek to keep their best players fresh for another deep playoff run. One such experiment backfired in 2018 when Kenley Jansen rested through nearly all of Spring Training, then struggled to begin the regular season. Despite being named to his third straight All-Star Game appearance, Jansen finished the season with by far the highest ERA (3.01) and FIP (4.03) of his career. When asked about his approach to Spring Training this year, Jansen left no doubt that things would be different. “Definitely pitch,” he said. 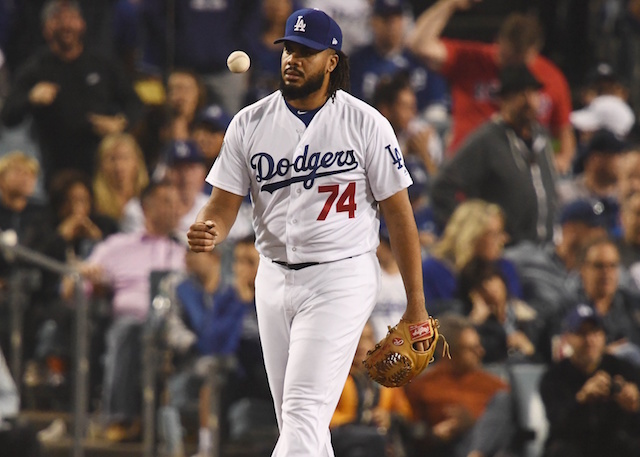 Jansen was also quick to criticize his performance in 2018, which included struggles in Dodgers’ loss to the Boston Red Sox in the World Series. He allowed two home runs over three games after giving up just three in his previous 36 playoff outings. “I’m not happy at all about that year that I had last year,” Jansen said. However, he also claimed he learned from his 2018, especially in the World Series. Though it may be a talking point considering how 2018 went, Jansen also made it clear he’s not going to focus on velocity. “You want to make sure your mechanics and everything is in place, then you worry about velocity at the end,” he explained. 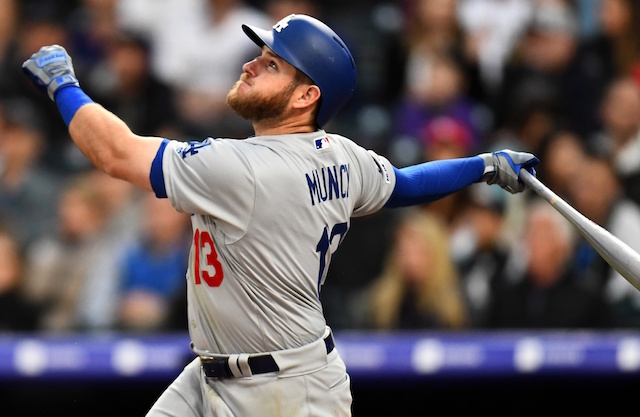 Jansen’s readiness this April could go a long way as the Dodgers try for their seventh straight National League West title.